Here’s a cute rom-com to watch for this year: Jessy Mendiola and Arjo Atayde play two strangers stuck together during a typhoon in Stranded. Jessy, a retail employee, and Arjo, a delivery guy, meet in the office-slash-warehouse where Jessy works. When the disastrous typhoon hits the area, they find themselves locked inside, relying on each other—and a handy supply of retail products—to survive the night. Coming soon, Stranded is directed by Ice Idanan, the same director of Alessandra de Rossi’s Sakaling Hindi Makarating. 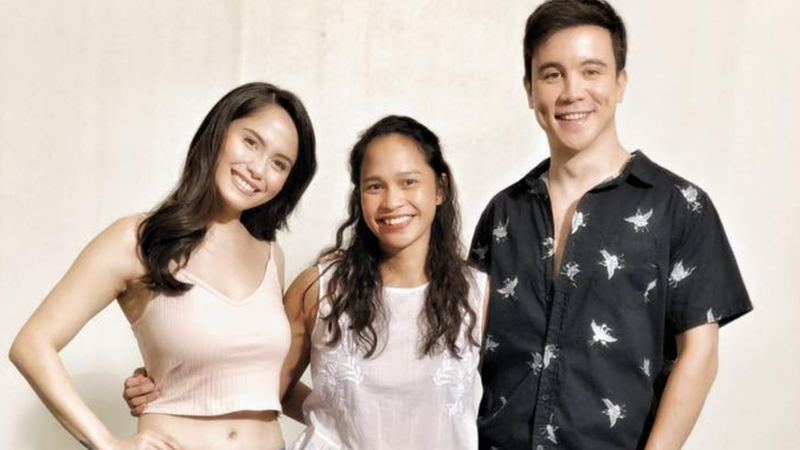 Jessy and Arjo will also team up in the comedy ‘Tol, which is about three friends fighting over their first love. Out January 30, ‘Tol stars Ketchup Eusebio and Joross Gamboa as well.